Britain resisted Napoleon’s forces of Revolution — just about! The British were very proud of their victory at the Battle of Waterloo. Even so, there was going to be a different kind of revolution anyway. Although writers like Dr Johnson and Jane Austen wanted to help maintain order by avoiding common words, and although Britain did avoid the chaos of the French Revolution, there was a kind of Revolution anyway — an industrial revolution. The meaning of the word engine changed a lot over the years. 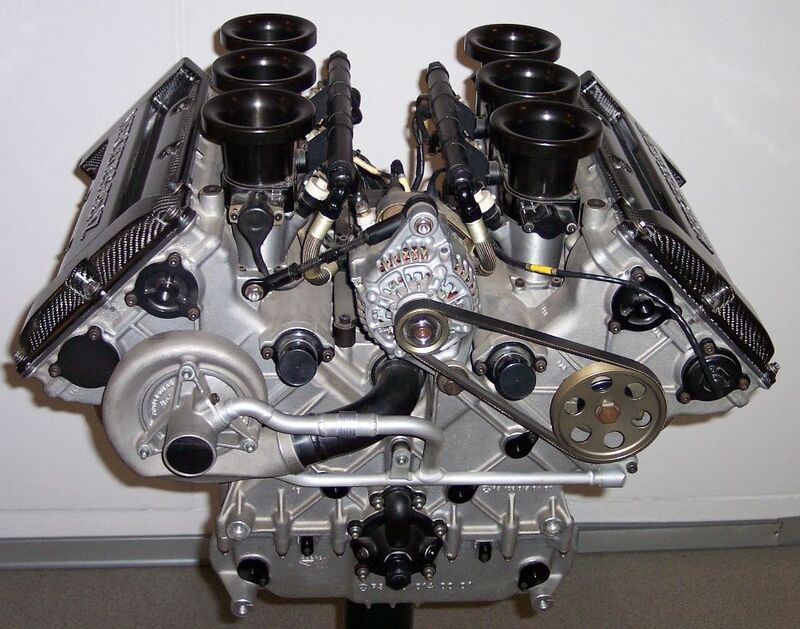 The word engine has a long history. In the Middle Ages it meant skill or talent. Then it came to mean a machine or a weapon. From the second half of the eighteenth century, the word engine referred to part of the steam engine or the locomotive engine. This was the age of the railway. Stations had been places for ships and soldiers but the meaning changed as the railway became more important. Britain and the English language were at the center of the huge technological advances that took place during the Industrial Revolution. The Scottish Enlightenment produced many great scholars and Scotland had become a world class center of learning. 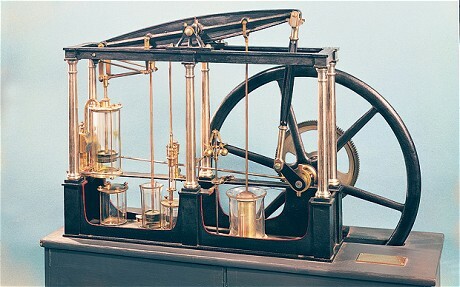 In 1756, the Scottish engineer James Watt made important improvements to the steam engine. Watt’s innovations brought with them new words like condenser, cylinder, and piston. More importantly, however, Watt’s improvements changed the world and Britain’s power and influence was about to grow dramatically. Britain had massive, easily-accessible coal reserves; the British could produce and transport goods more efficiently than anyone else. Britain was going to be the superpower. 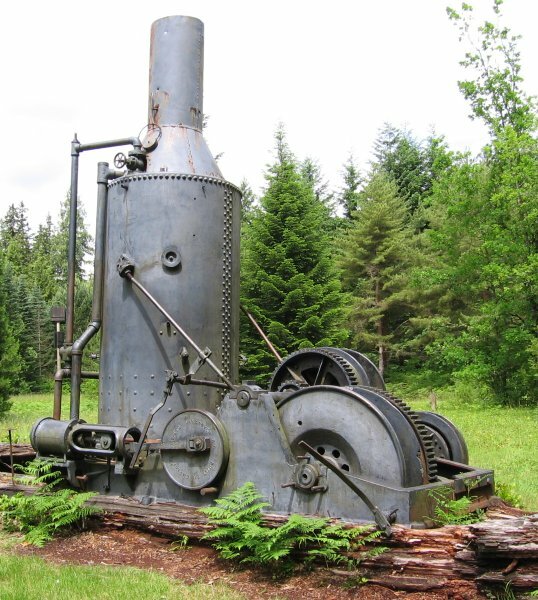 The Industrial Revolution brought with it many new words and expressions related to new machinery: hydraulic power, centrifugal pump, lithograph, and electro-plating. As machines replaced the labor of animals, new expressions like donkey engine and horse power emerged. However, scientists also borrowed Latin expressions and created new names for fields of study, such as petrology, taxonomy, morphology, and entomology. In the first half of the nineteenth century, Britain took the lead in science and industry and the importance of the English language grew with it. Words were changing all the time. The steam donkey or donkey engine. These engines replaced the work of animals. There were big losers as well as big winners. It was not just animals that were replaced. As technology improved, people were thrown off the land in the countryside and made to work in factories (factory had meant a trading station) and cotton mills (mill had meant a place to grind corn). These unfortunate people often ended up living in slums (a word picked up from the slang of poor people). These were the lower or working classes (class was a new way of referring to social status or rank). 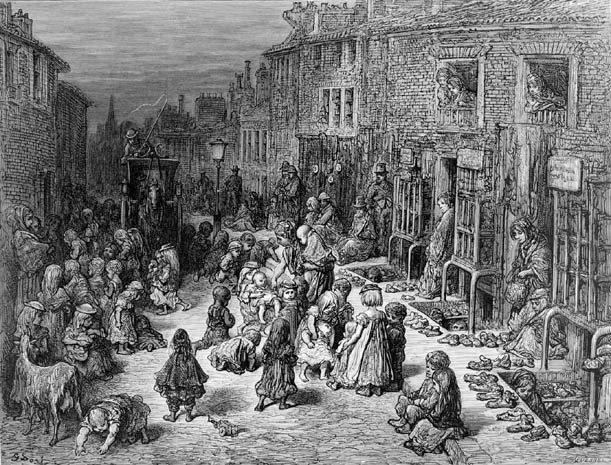 Poor people were thrown off the land and went to work in the big cities. They often ended up living in slums. Among the middle classes, speaking “properly” became more and more important as a way of marking yourself as clearly not part of the lower classes. The middle classes often laughed at poor people’s way of speaking. 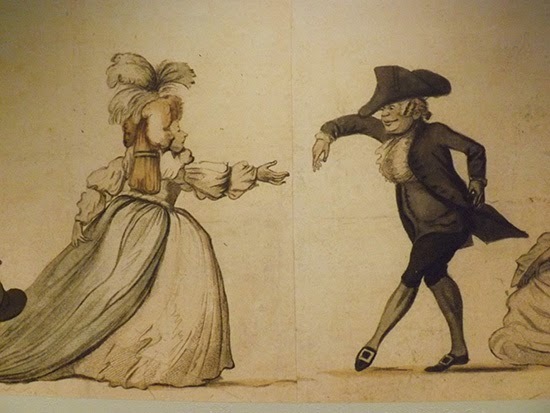 For the middle classes in London, it became very important to pronounce the “th” sound in bath, unlike the lower classes, who pronounced the “th” sound as “f”. It became more and more important to mark yourself as not part of the working classes by speaking properly. As the power of Britain’s Empire grew, people found it easier to believe that the British way of speaking and the British way of thinking was the best in the world. By the end of the nineteenth century, beliefs about language and class were very closely bound together; the upper classes were clever leaders who spoke clearly and the lower classes were animals who made meaningless noises. These beliefs often made the British arrogant and unfeeling. 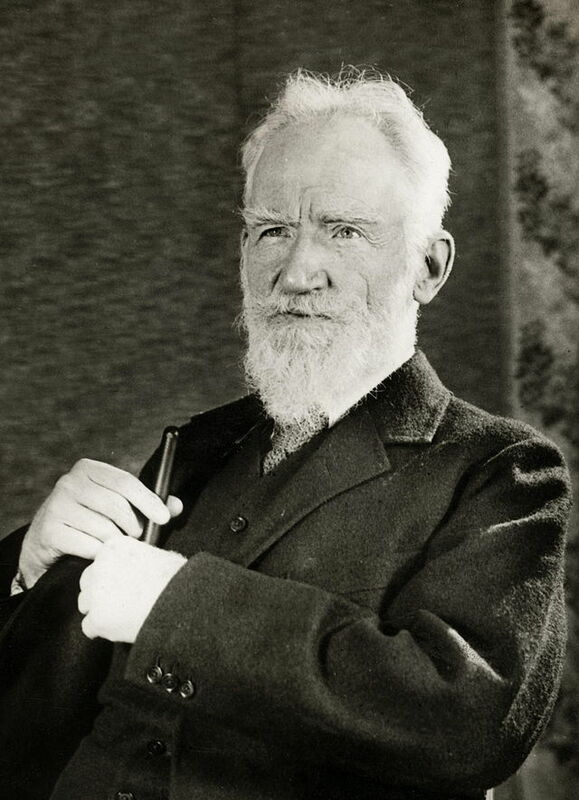 George Bernard Shaw was an Irish playwright who tried to explain that just speaking nicely does not guarantee that your ideas are good. In Pygmalion, George Bernard Shaw tried to show that just being able to speak nicely and confidently does not mean that you have good ideas; upper class people had plenty of bad ideas in Shaw’s time! Unfortunately, Shaw’s audiences did not always understand this point. It was easier to believe in the special abilities of the upper classes who spoke so nicely and confidently. 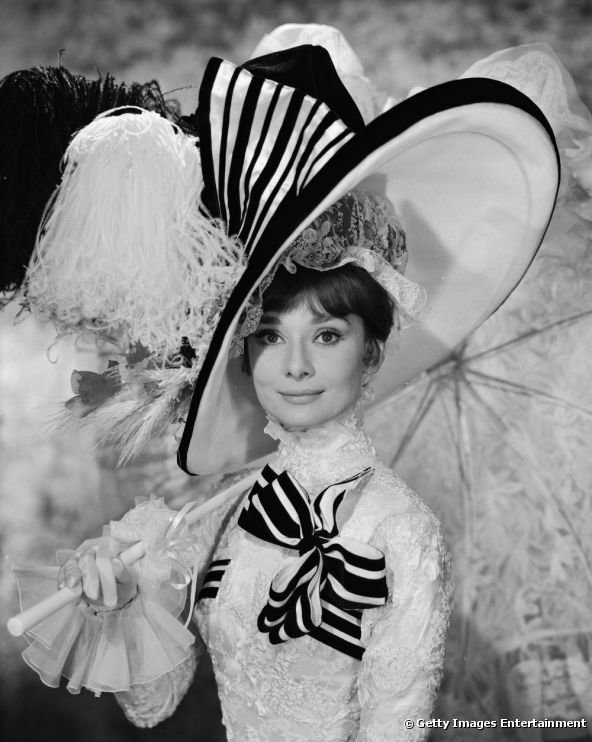 Audrey Hepburn in My Fair Lady, based on George Bernard Shaw’s Pygmalion. Shaw was trying to explain that just being able to speak nicely and clearly does not mean you have good ideas.